Nothing says Star Trek quite like meeting yourself in some kind of alternate reality or Mirror Universe. 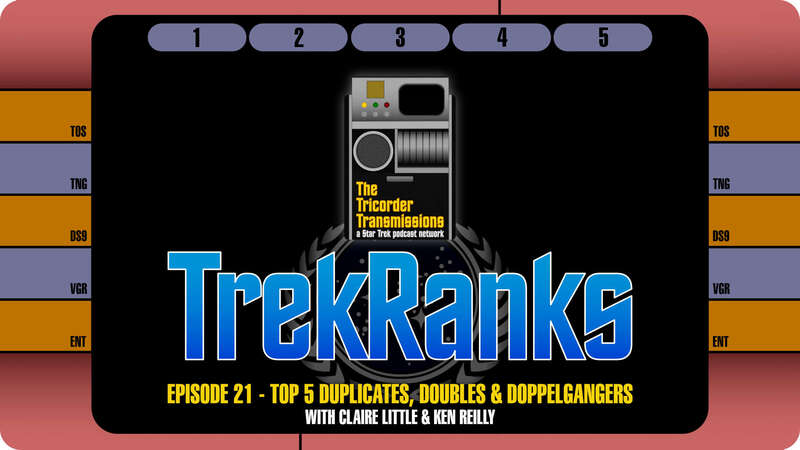 And on this week&apos;s TrekRanks Podcast we look deep into the inner psyche of our Top 5 Doppelgangers, Duplicates & Doubles. 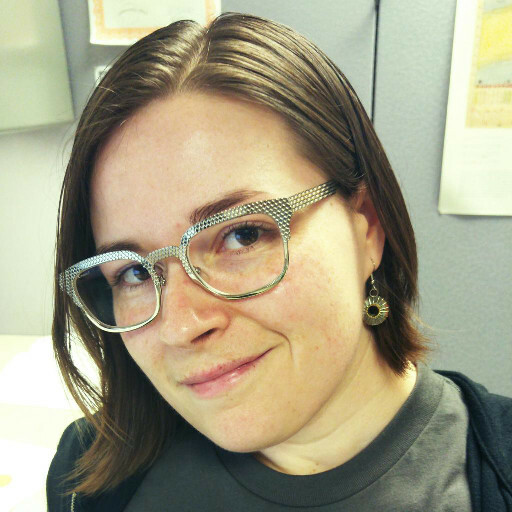 Jim Moorhouse is joined by Claire Little and Ken Reilly of TrekCore.com and they keep the topic defined very broad with some picks you might expect a few that will definitely surprise you! This week&apos;s Diagnostic Cycle defines just how broad the topic of duplicates is, as Jim describes O&apos;Brien being replaced by a replicant, living a displaced reality in prison and coming face-to-face with a future version of himself all being in play. (And that won&apos;t be all the O&apos;Brien possibilities for inclusion you&apos;ll hear in this episode). In the Prime Directive, all three panelists go into detail on how they approached their lists and made their tough choices. In The Order of Things all the picks are revealed along with everyone&apos;s &quot;Five Word Summary and Hashtag&quot; for each of their Top 5 selections. After revealing a few extra picks via the show&apos;s Secondary Systems, a breakdown of the picks in the Regeneration Cycle revealed some fun statistics about which shows were best represented. Will there be any duplicate picks of duplicates this week? You&apos;ll have to listen to find out. The episode then jumps back in time via a Temporal Causality Loop to go through the amazing feedback from our Top 5 One-Off Heroes episode. If you&apos;re a fan of deep cut picks, this week&apos;s Causality Loop is for you.